Cataracts are the leading cause of blindness in the world. They typically come on after age 45 and progress slowly. You likely won’t notice any vision changes until you have problems passing a driving test or watching television. We look for early signs of cataracts during eye exams and can give you back your vision through cataract surgery. Many of our patients see 20/20 after surgery and no longer have to rely on glasses. Learn more about the benefits of cataract surgery in the video above. 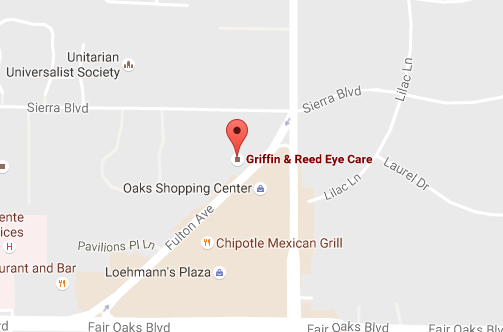 Call Griffin & Reed Eye Care in Sacramento today at (916) 485-2020 to schedule your eye exam. 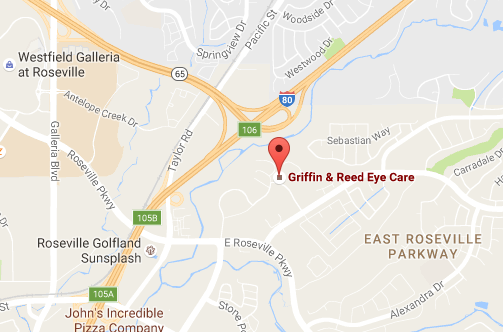 Our cataract surgeons serve clients in Sacramento and Roseville, California.